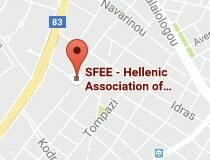 Athens, 6 March 2018 – The Hellenic Association of Pharmaceutical Companies (SFEE), responding to the constant demand from its members for scientific information, will hold its third Pharmaceutical Law Conference on Thursday, 8 March 2018, at the Auditorium of the Goulandris Museum of Natural History in Kifisia. The focus will be on current legal, regulatory, tax- and growth-related and ethical issues of concern to the pharmaceutical industry at a European level, including issues of relevance in the domestic context and of high importance for the Association’s member companies. The thematic agenda of the Conference will include the following: (a) developments in the regulatory environment, with a discussion of the latest advances of pharmaceutical research and the institutional and legal framework relating to medicinal products; (b) competition issues, highlighting the role of innovation, as well as the role of fair pricing and reimbursement practices in fostering healthy and transparent competition; (c) incentives, the relevant legal and institutional framework and issues relating to clinical trials and patents; (d) law in the service of growth; and (f) ethics, given SFEE’s ongoing efforts for self-regulation and transparency, and constant implementation of procedures and controls in this regard. The conference will feature speakers from EFPIA, BUSINESS EUROPE, SEV (Hellenic Federation of Enterprises), OECD, representatives of HACRO, SEDEA, the Greek academia, the Attica Pharmacists Association, and several other organisations, bringing them together with all participants. SFEE is the largest association within SEV, with 65 member companies, representing over 90% of the domestic pharmaceutical market and the largest part of foreign investment in the country. 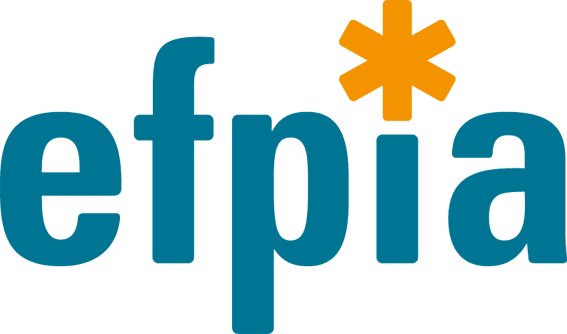 It remains a permanent member of EFPIA, an organisation which is the voice of the industry on the European scene, representing all the European industry associations and 1,900 companies committed to pharmaceutical research and development, with more than 1,000,000 staff members.